Total Property Care offers snow & ice management services to commercial property owners, residential properties, retail facilities, health care facilities, and apartment complexes. With multiple crews on the road, we are prompt, responsive, and equipped for any weather. 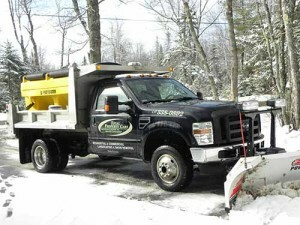 Our experienced snow service team is available 24 hours a day, 7 days a week, to meet the demands of our Maine winter weather. We specialize in analyzing the risk at your site and how to minimize it by combining experience, quality, & reliability. 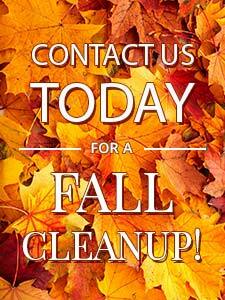 We utilize the most efficient, reliable & up to date equipment to keep your home or business open and safe. I want to tell you how much I appreciate the good work your crew did on my complicated landscaping/winterizing project recently. They were considerate of my concerns and completed the job to my specifications. They cleaned up after themselves so you could hardly tell they were even here. They are a credit to your organization. Dear Brad, I want you to know what a wonderful job you did in cutting down the bamboo on my property in Searsport. I was amazed when I drove down to see it. The whole family is pleased with your work. For all your home & business maintenance needs.